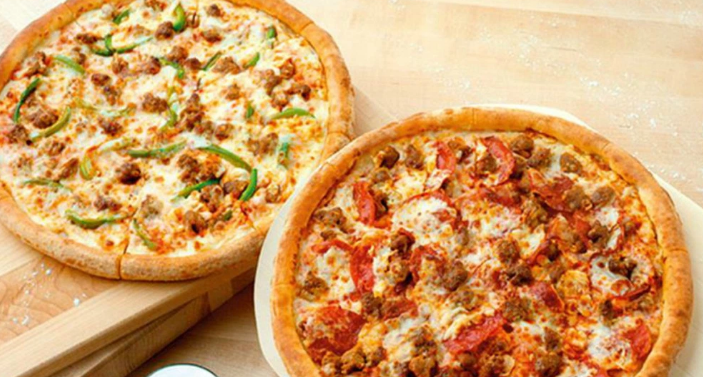 Papa John’s is currently offering buy one, get one free pizzas when you use coupon code PIDAY at checkout. Plus, get 25 bonus points (enough for a FREE large pizza) when you spend $20 and use THANKSME at checkout. You can stack these codes! Valid through March 17, 2018. « Smashburger: Get any entree for just $3!